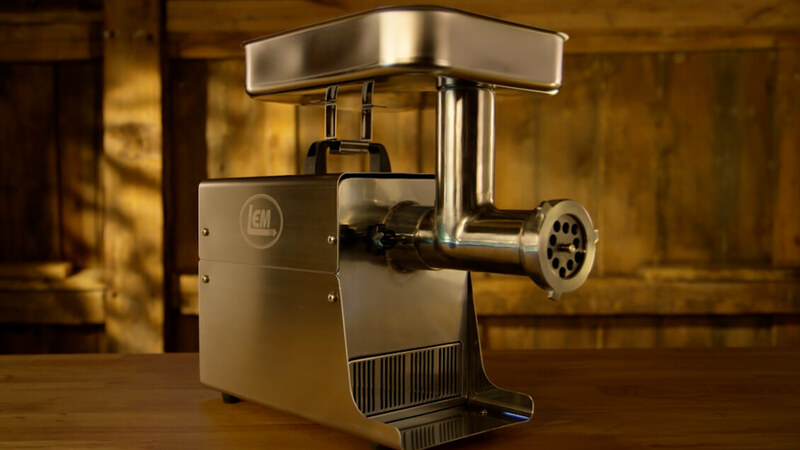 LEM’s assortment of products make it easy to process your game, add seasoning blends, and create a finished product you’ll be proud to put on the table for your friends and family. Take pride in what you provide. LEM exists because we believe there’s a better way to process your own game from the get-go. 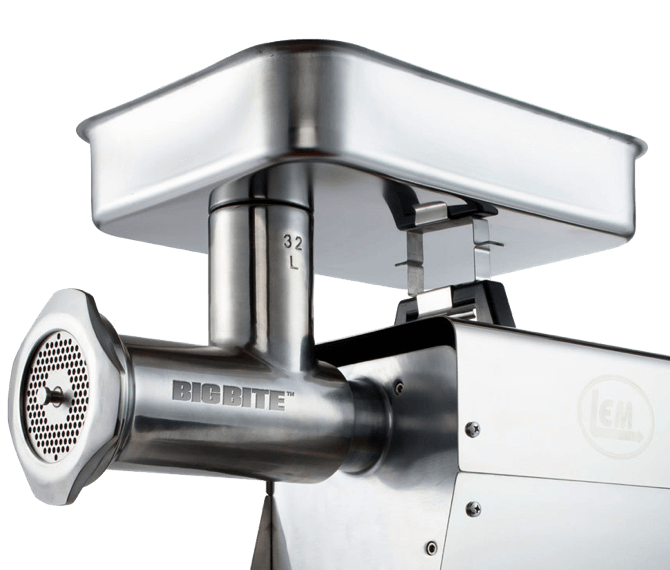 Soup-to-nuts and nose-to-tail, this is everything you need to make delicious burgers, sausages, and jerky. Hunting season is just around the corner. 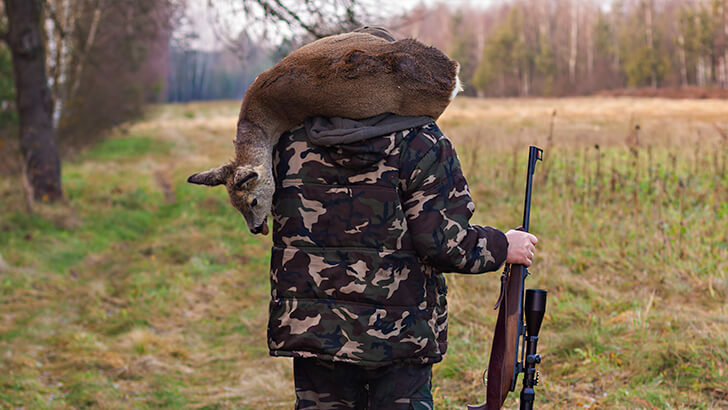 There are two types of hunters – hunters who process their own meat and hunters who send it off to someone else. Try these tender, juicy, marinated spicy beef kebabs. Serve with wild and brown rice or mashed potatoes. These juicy burgers feature freshly ground venison, flavorful teriyaki sauce, grilled pineapple and red onions and cheddar cheese. 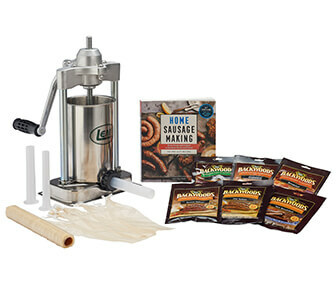 Make fresh Sweet Italian Sausage using Backwoods Sweet Italian Sausage Seasoning and fresh hog casings. The hunt’s not over until the meat’s processed and everyone sits down to eat. Anyone who lets someone else process their game needs to know they’re missing out saving money, continuing the hunt, and missing all the downsides to letting someone else process your game. 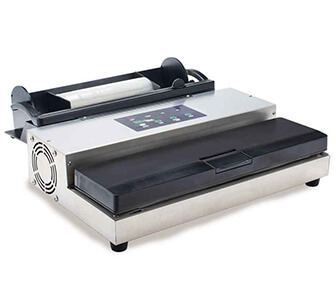 A glossary of butcher jargon and processing knowledge. From fresh bologna all the way down to snack sticks, size matters to us. 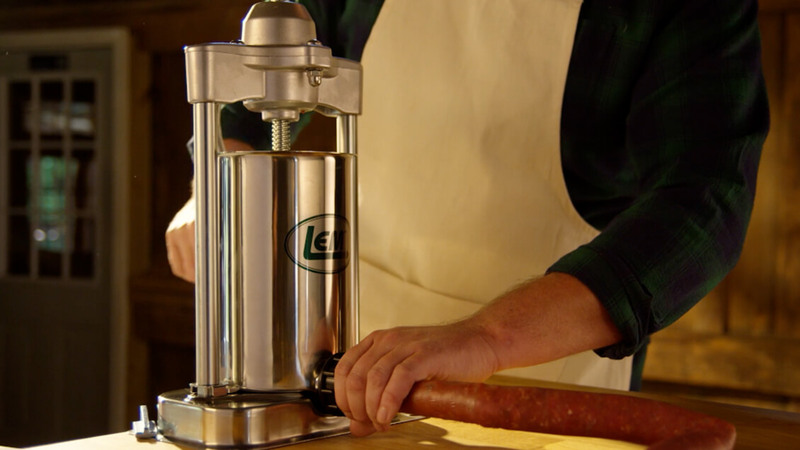 So you want to make sausage but don't know what you need to get started? Well, you've come to the right place. 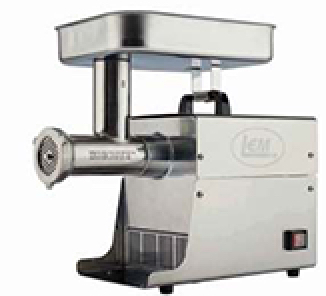 An LEM grinder is more than a tool, it’s an investment in your family’s future. 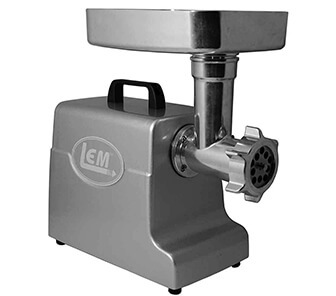 That’s why an LEM grinder is worth every penny you spend on it, whatever price point fits your needs. If you’re one of those hunters who knows the right way is the only way, good for you. That’s probably why you're thinking about processing your own game. 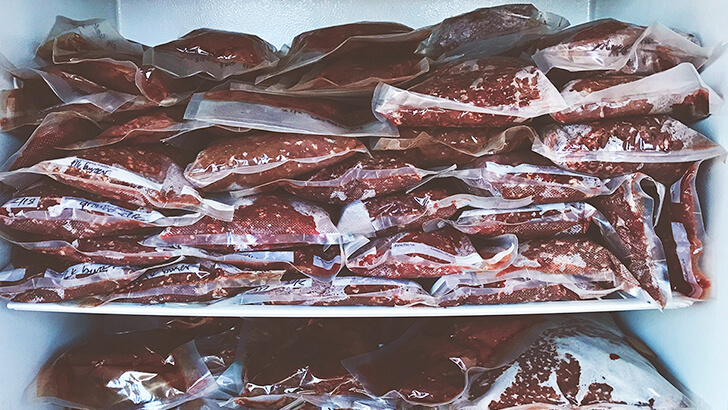 or the price of your license and ammunition, you get not only the memories the hunt but also several hundred pounds of meat. Need convincing? Here are 5 good reasons to get started! 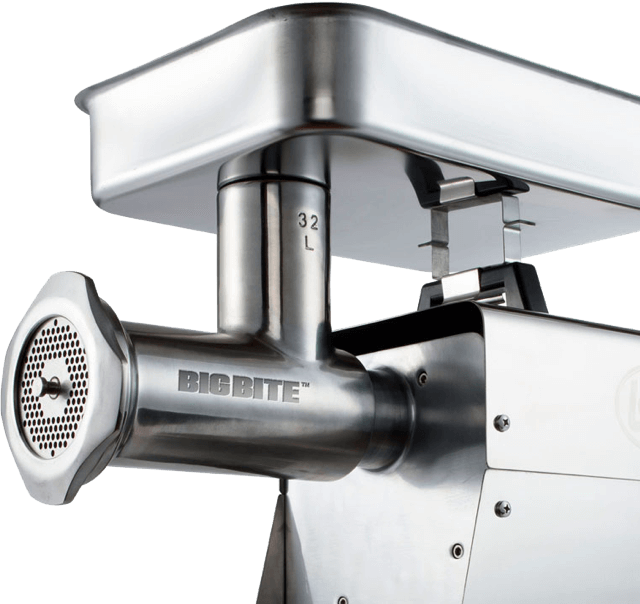 Our grinders feature our exclusive auger design that grabs meat and pushes it through the plate 30 to 50% faster than other grinders. "I Don’t Have The Time or Space To Do this." You don’t need a barn out back or the biggest Big Bite to grind your own game. 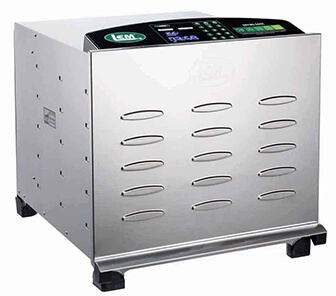 With all of our products to choose from, you decide how simple your processing setup should be. 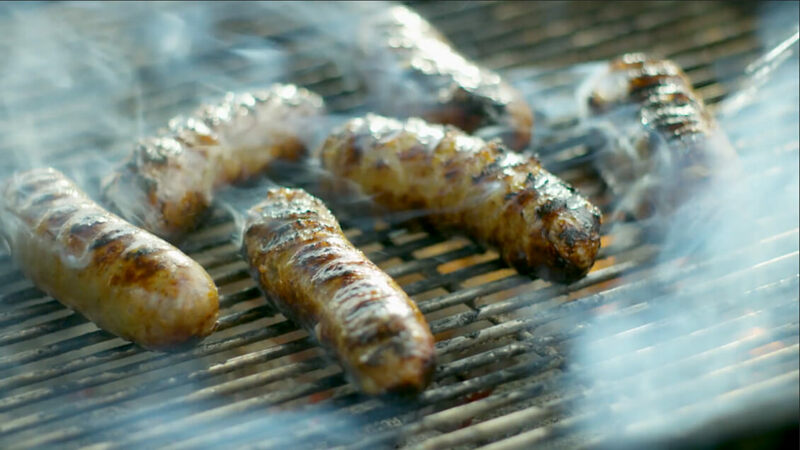 There's nothing like serving up a plate of sausages or burgers and knowing absolutely everything in that meat is something you wanted in the mix. The Hunt Is Over When We All Sit Down To Eat. Learn to make mouth-watering breakfast sausage with venison. 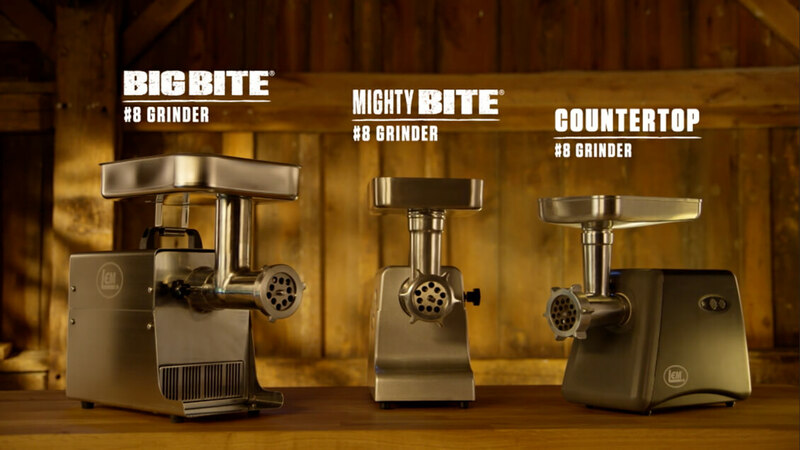 Learning how to make venison burgers is not only simple and easy, grinding your own meat is more cost-effective than paying a butcher. This Homemade Venison Jerky Recipe will be a favorite snack around your house. Excuse #4 "I don't know where to start"
Excuse #4: "I don't know where to start." Excuse #5: "I've got a butcher." Excuse #10: "it's too expensive"
Excuse #16: "i don't have the time or the space to do this." 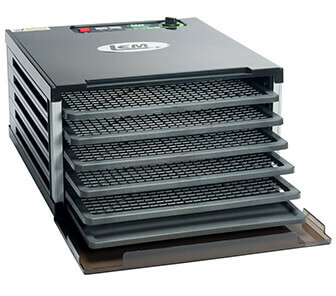 find lem products near you today!